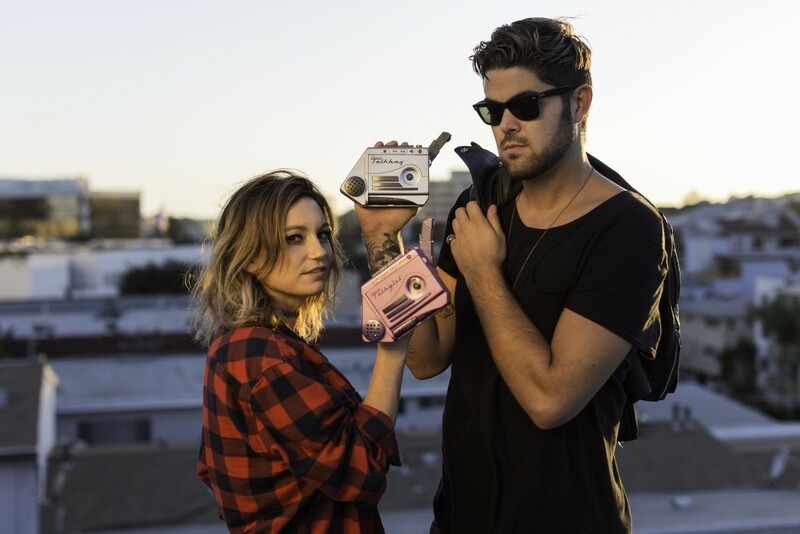 Michael Easterling and Jaala Ruffman aka “Talkboy TV”, are an award-winning writing/directing duo based in Los Angeles. Michael and Jaala got their start in the music video industry, writing and directing music videos and short films for top artists in the industry and are responsible for launching the careers of many independent artists. Their music videos have amassed over 150+ Million views. Michael and Jaala have become such a force, they were given the name “Dynamic Duo on the Rise” by Huffington Post in 2016. Their short film “Album”, a ground breaking music film, was an official selection of the 2018 Malibu Film Festival. Their latest short film “Grow Up” was an official selection of the prestigious BAFTA and Oscar qualifying LA Shorts Film Festival 2018, The Beverly Hills Film Festival 2019 and the trailer was selected as featured trailer of the week on Film Shortage. Michael and Jaala’s goal is to create original stories with an authentic voice that evoke honest human connection. They are currently developing several film and TV projects.